This week was my turn to find something cool and share with the team. 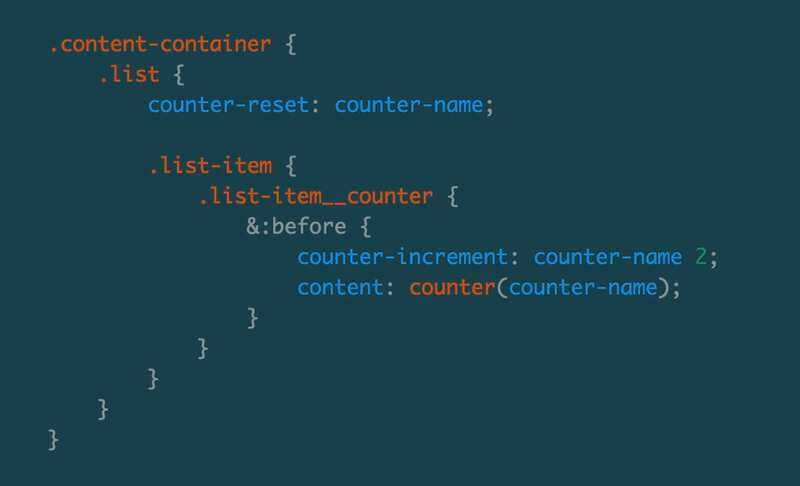 And now I’d like to share this with you, so let me give you a summary of CSS counters! 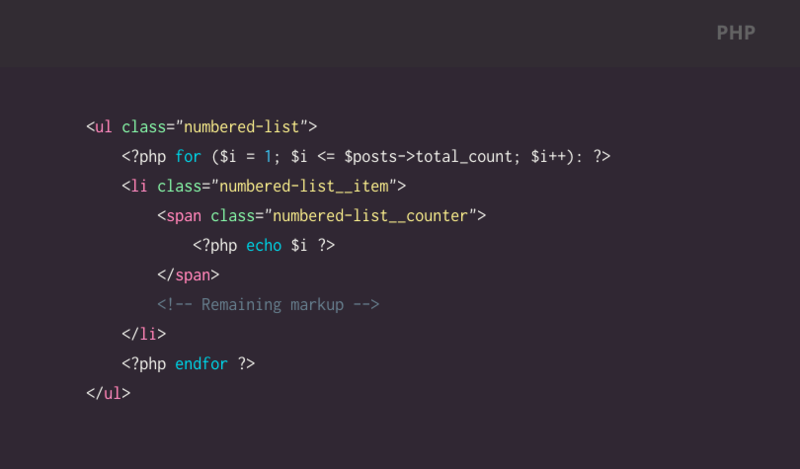 The reason why this solution is less than desired is that it puts more logic into our markup than is necessary, whereas now we can simply specify this sort of functionality in our stylesheets. 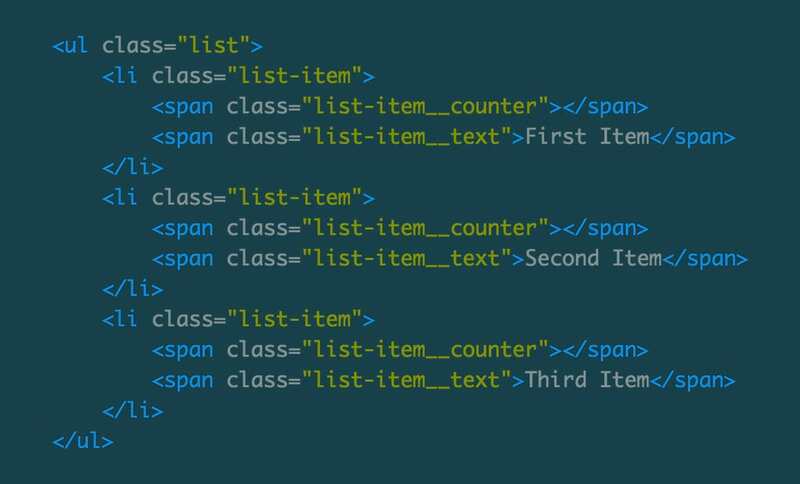 And in addition to incrementing / decrementing decimal values, we also have access to lower/upper-roman, lower/upper-latin, and several other symbolic counters. There’s no disputing that the future has arrived for pocket computers, autonomous cars and croissants that are also, somehow, donuts. Innovation is moving at light-speed but women are being left behind when it comes to tech. We still having the same, tired conversation about (say it with me) “women in tech.” We are inundated with jargon about leaning in, opting out, work-life balance, which can be discouraging for women, especially for those beginning their careers. Marissa Lerer, CTO for Compose[d], mom, and proud chick coder understands what it’s like to survive the “woman in tech” scene. Join her for an empowering journey of where we’ve been, where we’re heading and some unsolicited advice about making the most of your career.